Elstree is a village in the borough of Hertfordshire and is located approximately 13 miles northwest of Central London and 6 miles southeast of Watford. Elstree is perhaps best known for the Elstree Film Studios, where many famous British films were made, and also the BBC Elstree Centre, which is home to the TV soap opera EastEnders. Ironically both of these studios are in fact located in neighbouring Borehamwood. The M25 motorway is approximately 7 miles away and the A411 provides direct access to the A1 which is located within 3 miles at Stirling Corner. 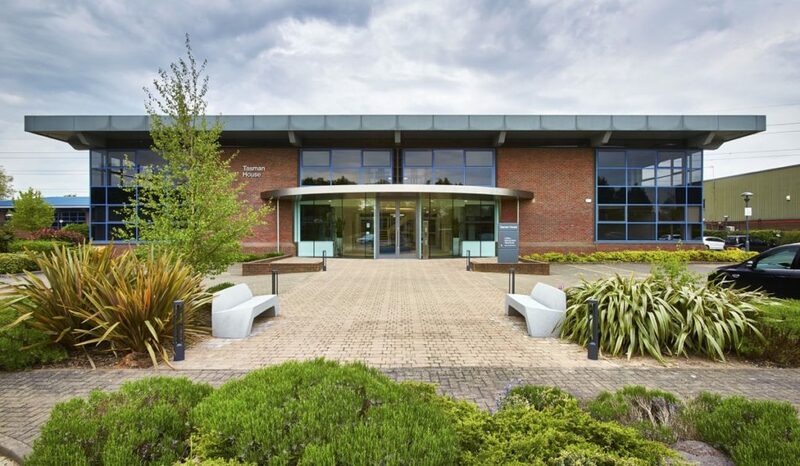 Our Elstree office space provide first class facilities from excellent geographical locations. For more information about Elstree offices for rent please call us on +44 (0) 20 7629 5456 or contact us.